F. Gary Gray, the director of Friday, Straight Outta Compton, and The Fate of the Furious, is Sony's top choice to revive the Men in Black franchise, according to a report by Deadline. The filmmaker is currently in negotiations on a deal with the studio to helm a fourth entry in the series, which is officially set for release on June 14, 2019. 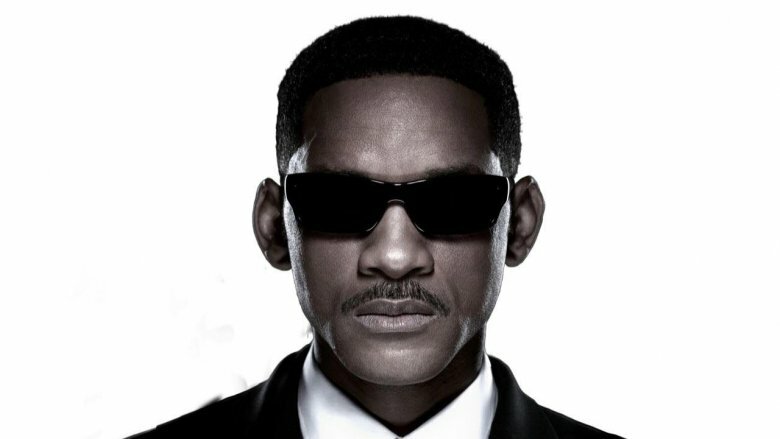 Based on a comic by Lowell Cunningham and Sandy Carruthers, the Men in Black series kicked off in 1997, with Will Smith and Tommy Lee Jones playing members of the top secret government program which oversees the presence of extraterrestrials on Earth. The new installment in the series is not expected to feature either Smith or Jones, instead bringing back the organization with a whole new generation of G-Men. Previously, talks of a buzzworthy crossover between the Men in Black and 21 Jump Street franchises were revealed by the infamous Sony hack. For better or for worse, the actual new Men in Black movie will be much more straightforward, taking the series back to its roots. The screenplay that got the long-gestating project the greenlight was written by Matt Holloway and Art Marcum, a screenwriting duo who previously worked on Iron Man, Punisher: War Zone and Transformers: The Last Knight. The last entry in the Men in Black franchise, Men in Black 3, was released in 2012 to a solid critical and commercial reception, adding Josh Brolin to the cast through a time travel plot as a younger version of Jones' character, K.
Series producers Walter Parkes and Laurie MacDonald are returning for the untitled spinoff pic, with Steven Spielberg serving as executive producer. According to Deadline, the franchise relaunch is intended to work in a similar fashion to Jurassic World, which successfully revived Spielberg's Jurassic Park series without being a strict remake of the original. No word yet on whether or not the new movie will also feature a stirring hip-hop theme song, as is the series' tradition so far. Maybe Smith will come back just for that part. If not, there's always Pitbull.